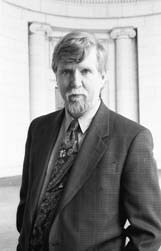 Jim Hougan, an investigative reporter, was likely the first person outside the FBI to hear Q 875 and to bring it to the attention of other Jonestown researchers. His website is at http://www.jimhougan.com/. He can be reached at jimhougan@yahoo.com. Originally posted on March 11th, 2013. Last modified on April 1st, 2014.